Heads up, fans of the seasonal J.Crew x New Balance collabs: another great edition of the 998 appears to be on the way. 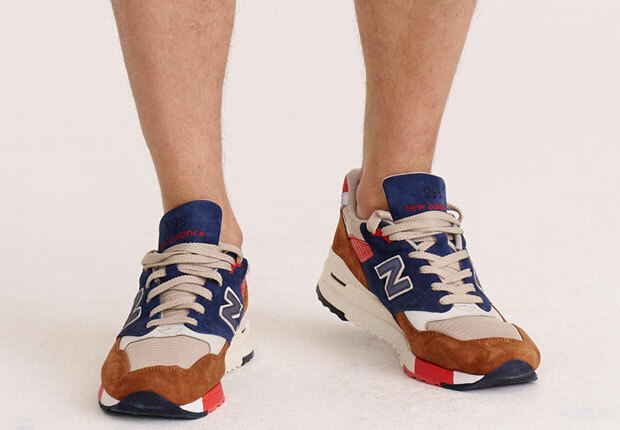 In what may be some unintentional “leak” photos, the intriguing new colorway of the 998 by J.Crew is spotted within some product shots for a pair of shorts on the J.Crew site. 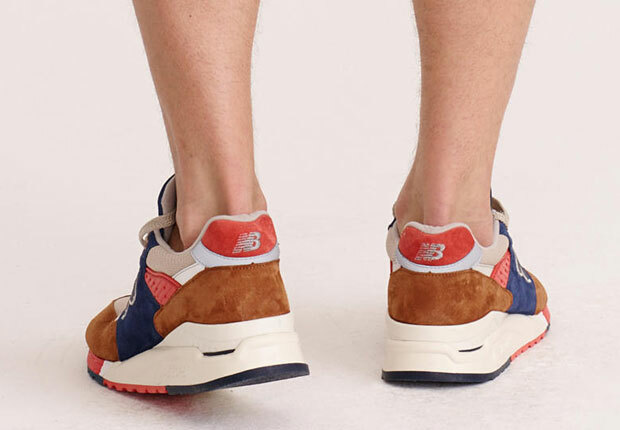 As you can see, the shoe features a unique color block with a light tan mesh base layered with suede in brown and navy, then completed with bright red and reflective details. 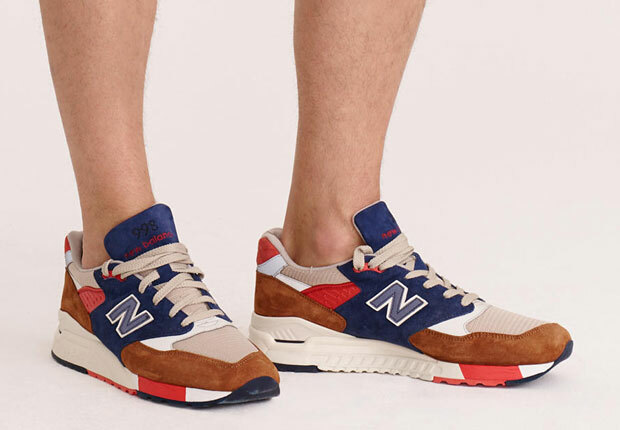 Get a nice little preview of the latest J.Crew x New Balance 998 here, and be on the lookout for them to drop at J.Crew soon. Is this one of the best collab sneakers between the two yet?